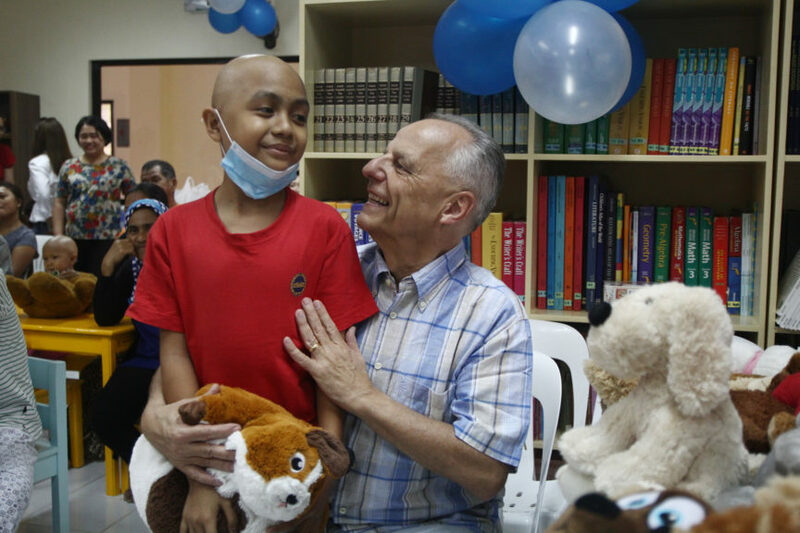 DAVAO CITY (MindaNews/5 March) – Children with cancer who are confined at the House of Hope inside the Southern Philippines Medical Center compound in Davao City on Sunday received words of encouragement from the founder of a Swiss-based charity organization. Bertrand Chollet, founder of Little Hopes Foundation, celebrated his 71st birthday with the children saying he wanted to bring them a message of hope. 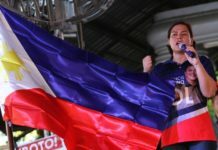 Apart from bringing packed meals of beef, chicken and rice, Chollet brought stuffed toys all the way from Europe and hygiene kits for the children. 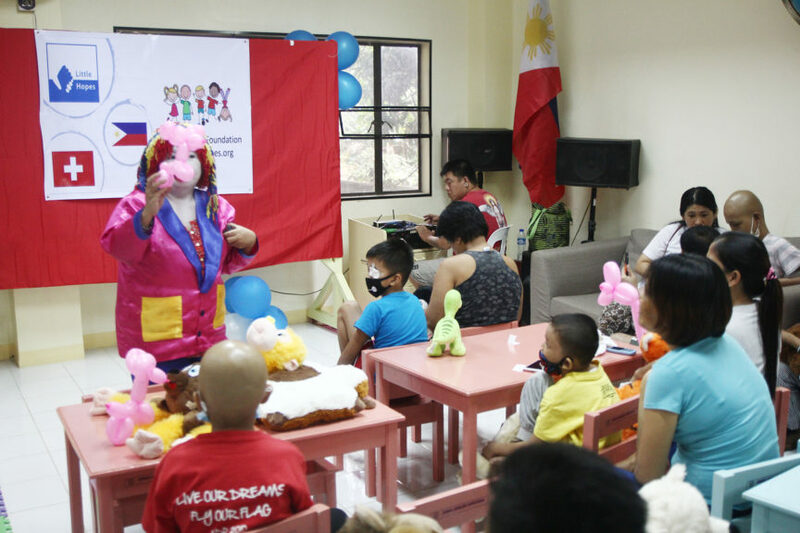 At least 25 patients coming from places outside the city such as Bukinon, Maguindanao and Surigao del Sur are currently staying at the House of Hope, a temporary home for children with cancer undergoing treatment at SPMC. “I am here to bring a message of hope for the children,” said Chollet, who was diagnosed with colon cancer about three years ago. But as he spoke before the children, he admitted that cancer has already affected his liver and lungs. “It feels so great to be with you. This is the idea of my wife, the heart of this foundation,” he said. 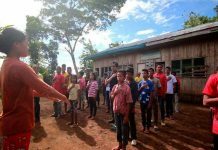 Sometime in June last year, Little Hopes distributed school backpacks and supplies to 200 displaced schoolchildren from Marawi City. 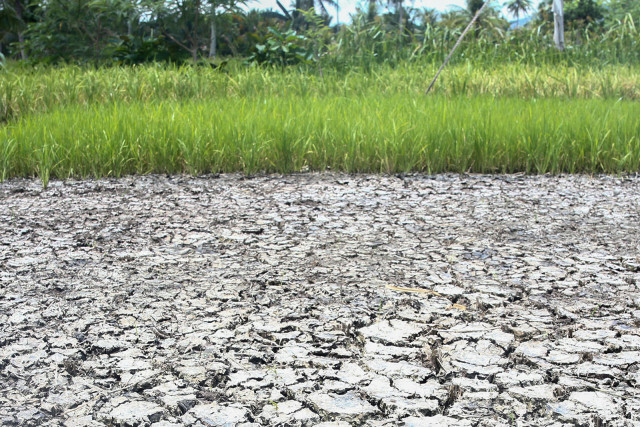 The retired business consultant added that he understands how it was to be displaced by war, citing the experience of his wife whose family experienced evacuation due to wars in Pikit. Chollet bared that he is treating his cancer with natural medicines instead of chemotherapy or radiation.